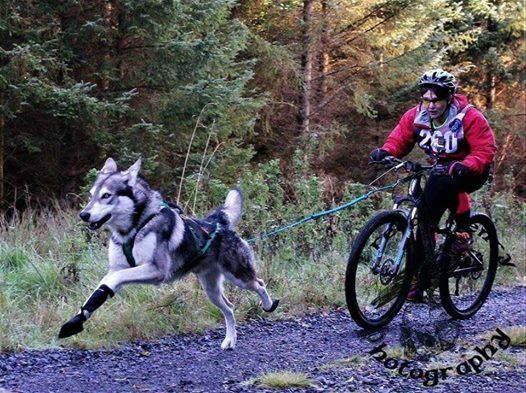 We are teaming up with bikejor queen Louise Jones from Pawsitive Fitness to help you learn the basic skills you need to get biking with your dog. 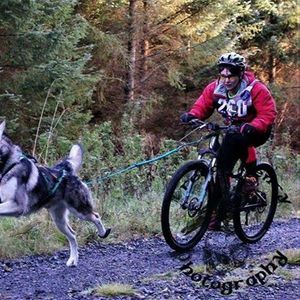 We will be using a mixture of grass and woodland trails to teach you the fundamental skills you need to get started, and how to stay safe while biking with your dog. The workshop will last 1.5-2 hours and kit (harness for your dog and running line) will be available to borrow. Dogs should already been keen to pull in a harness before coming along.